Send the Stay Puft Marshmallow Man back to the world of s'mores and hot cocoa this Halloween. 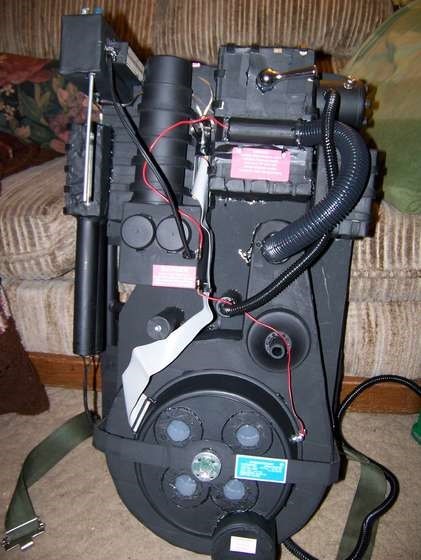 This complete Ghostbusters costume from Instructables user Depot Devoid is like the real-life movie prop. 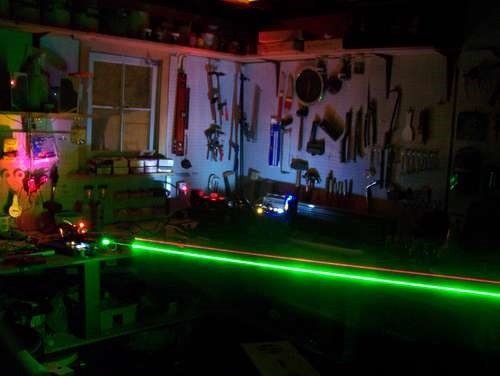 You can shoot "laser" particle beams at ghosts with the Proton Pack, and capture them with the Muon Ghost Trap. There's even a set of Ecto Goggles to complete the outfit. 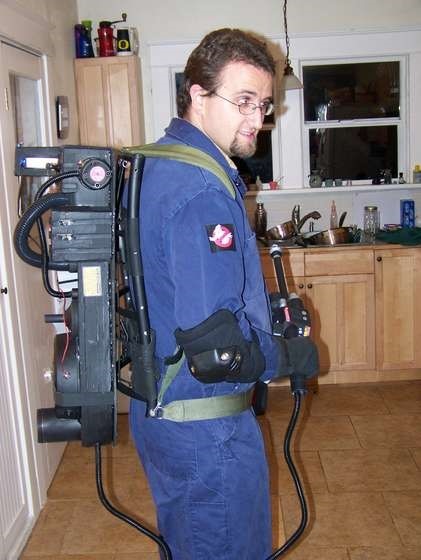 The basic controls of the Proton Pack are controlled via an Arduino, creating flashing and fading lights. Though non-functional, these gadgets look like the real deal. 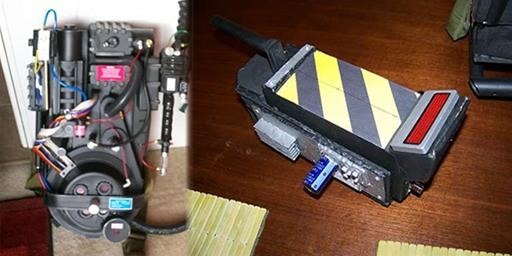 Click through to Instructables to build-it-yourself.